Wondering How to Boost Your Fundraising? New Report Has Answers — Public Communications Inc.
Good news for CEOs and the boards of nonprofit organizations. The latest study of philanthropy in America shows hope for charitable nonprofits challenged to broaden their base of private financial support. At PCI, we recognize the importance of developing communications strategies that help nonprofit organizations achieve their goals for advancement, development and fundraising. The first step is finding the data and insights you need to answer your most important business decisions. 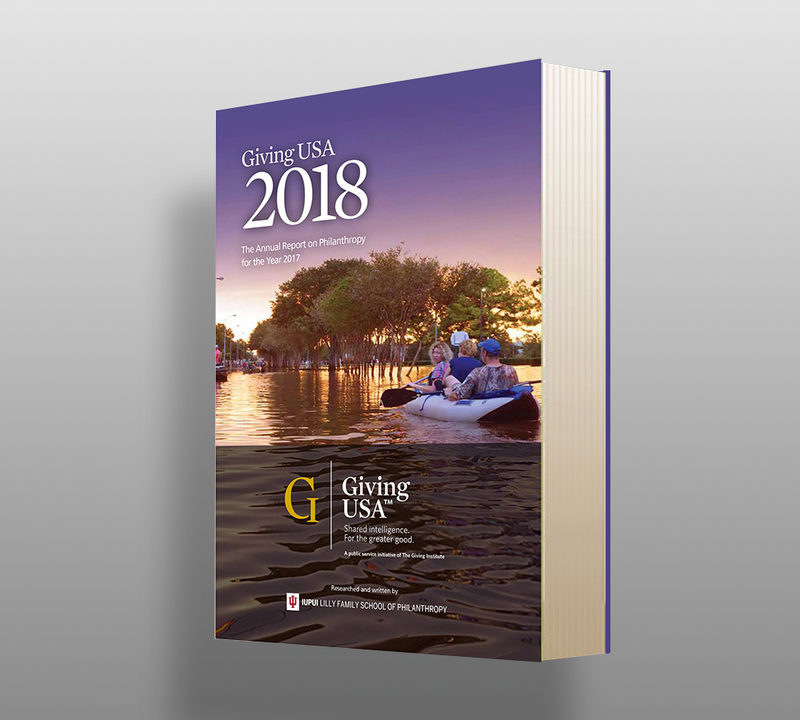 Giving USA 2018: The Annual Report on Philanthropy for the Year 2017* is the most comprehensive and accurate benchmark for charitable giving in the U.S. The report provides insights to benefit both nonprofit and for-profit organizations. The report addresses key questions vital to shaping effective strategies to communicate a nonprofit’s case for support. It also provides insights to help for-profit business leaders make informed decisions about how to reach current and prospective customers in more meaningful ways. Where should a nonprofit organization focus its outreach? CEOs and the boards of nonprofits may think that, of the four sources of charitable giving—foundations, corporations, individuals and bequests—foundations and corporations make up the bulk of charitable donations. Not true. This year’s report shows that individuals and their households are overwhelmingly the biggest source. How individuals give, the causes they support and the impact of younger more diverse generations are shifting. There are gender differences, too. Millennial women are more likely to engage in crowdfunding and newer methods of giving while Boomer women tend to prefer traditional forms of giving like direct financial contributions. Consumers have come to expect that corporations will use their resources for the greater good. Corporate giving is responding. Objectives for corporate social responsibility (CSR) are shifting—from a reflection of corporate values to reputation management, and now to generating new customers and products. Corporations are increasingly expected to address social and environmental issues. Millennials turn out to be socially conscious—87 percent believe that companies have a role to play in addressing such urgent issues. The generation born after them in the mid-1990s, Generation Z, even more so: 94 percent. Generation Z is less confrontational, both online and offline, and favors positive engagement over an adversarial approach. *Giving USA 2018: The Annual Report on Philanthropy for the Year 2017. Chicago: Giving USA Foundation.